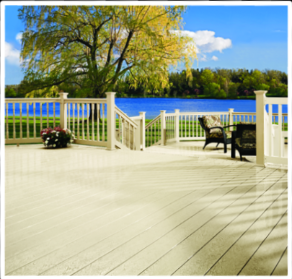 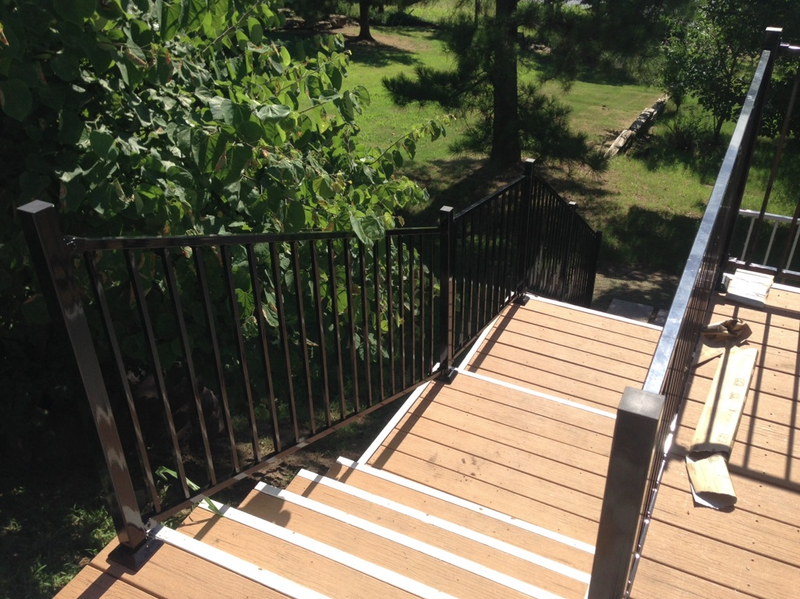 Let us help you choose the right deck. 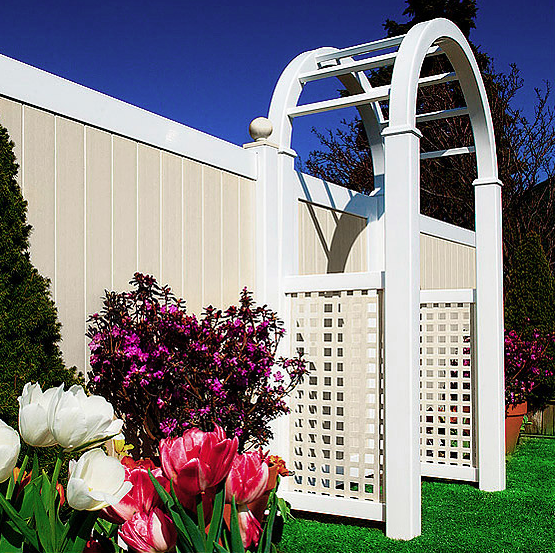 Our "boards" are cut just like wood without the splinters, scaling and warping. 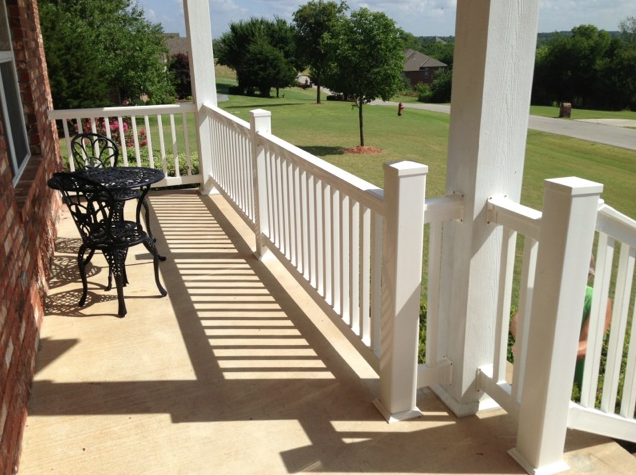 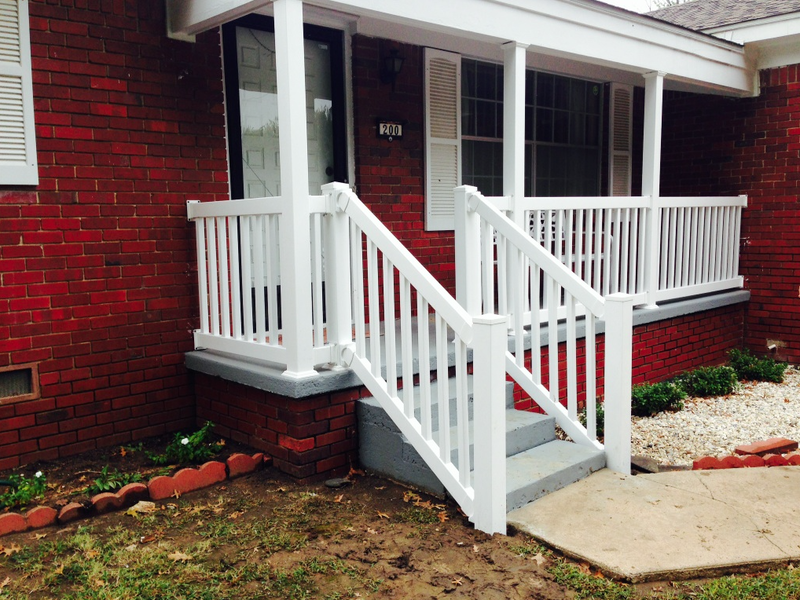 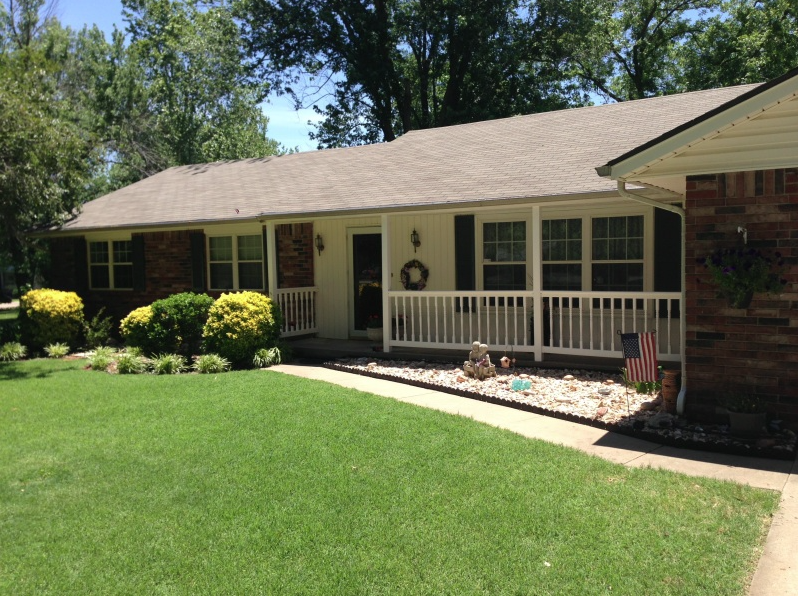 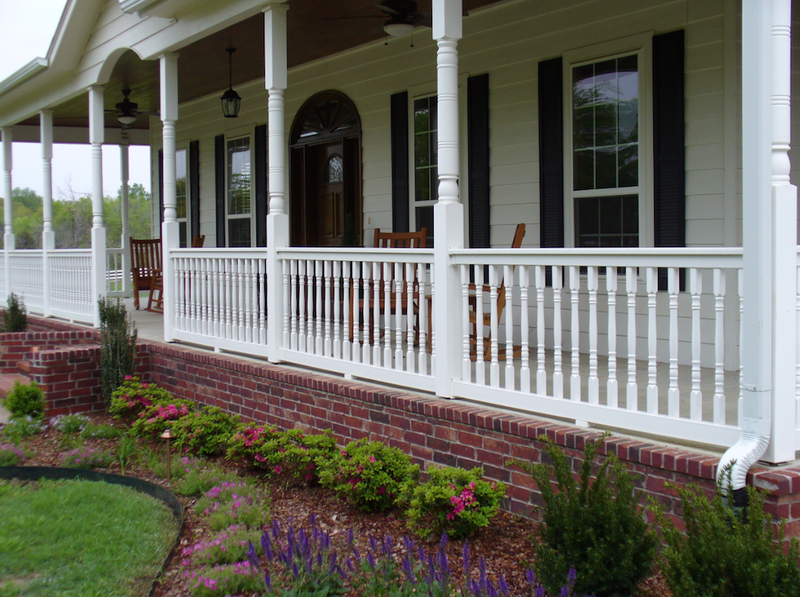 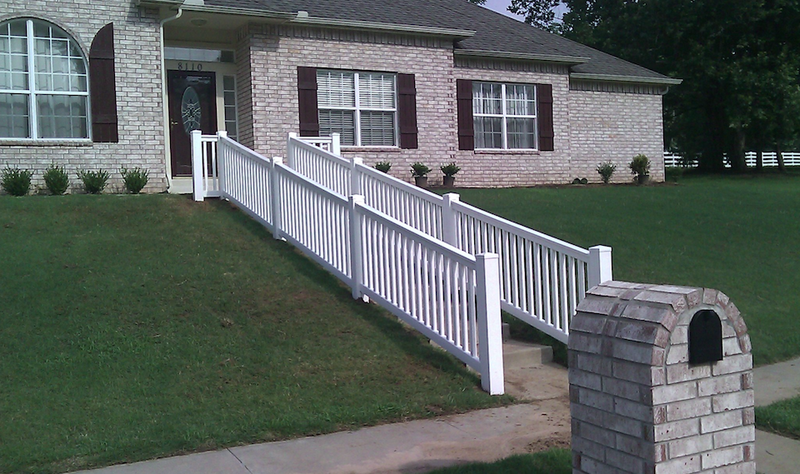 The finished product never has to be scraped, painted or stained. 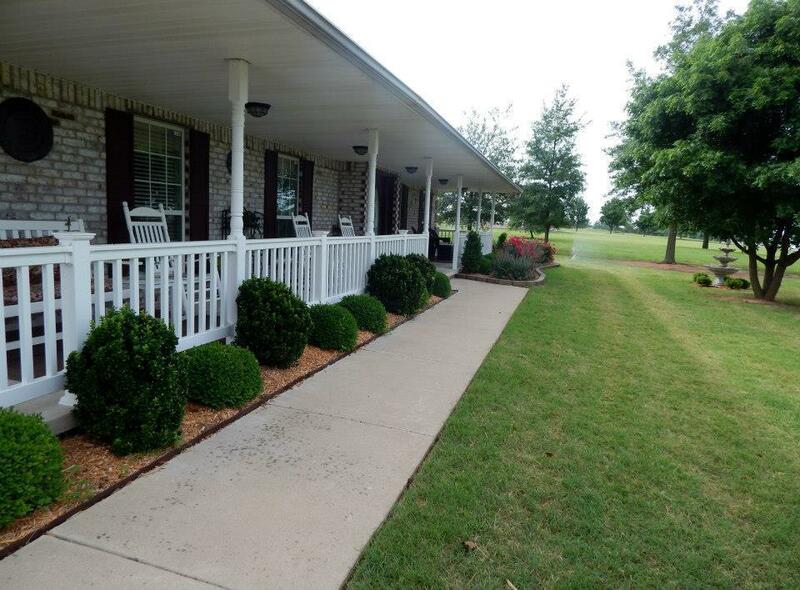 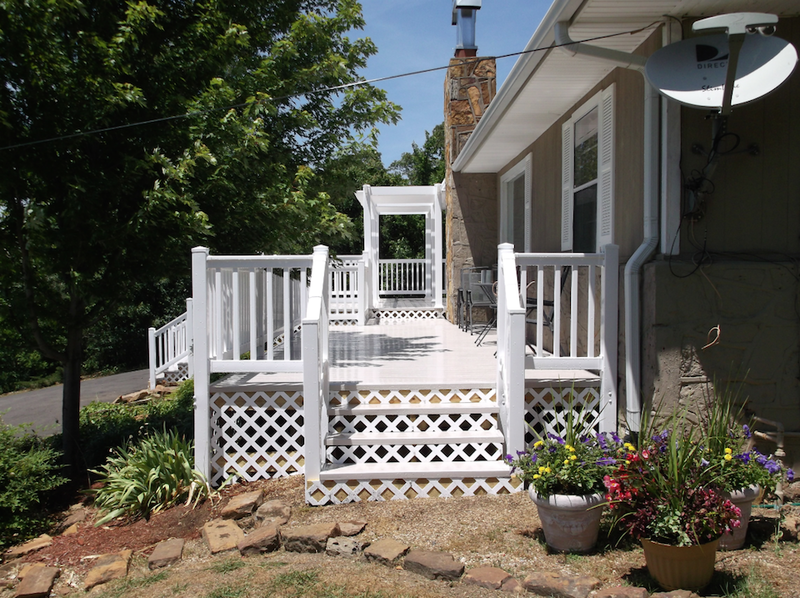 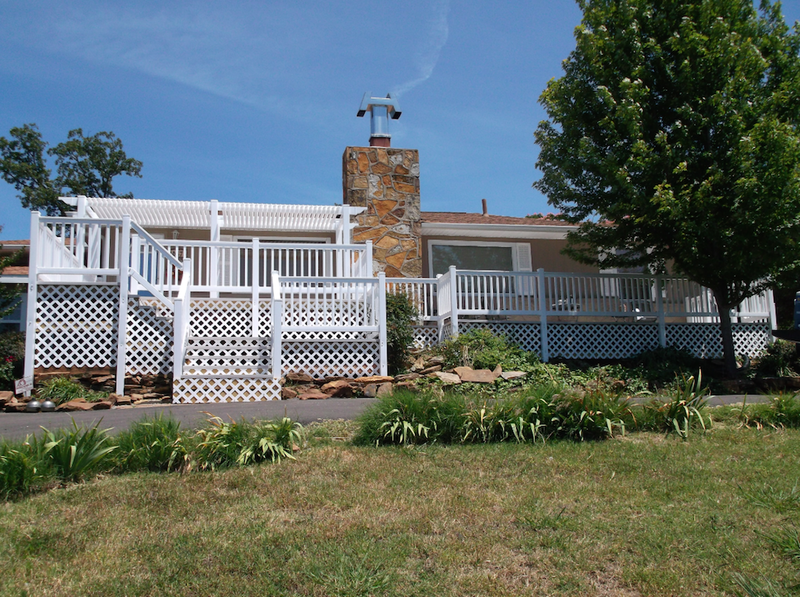 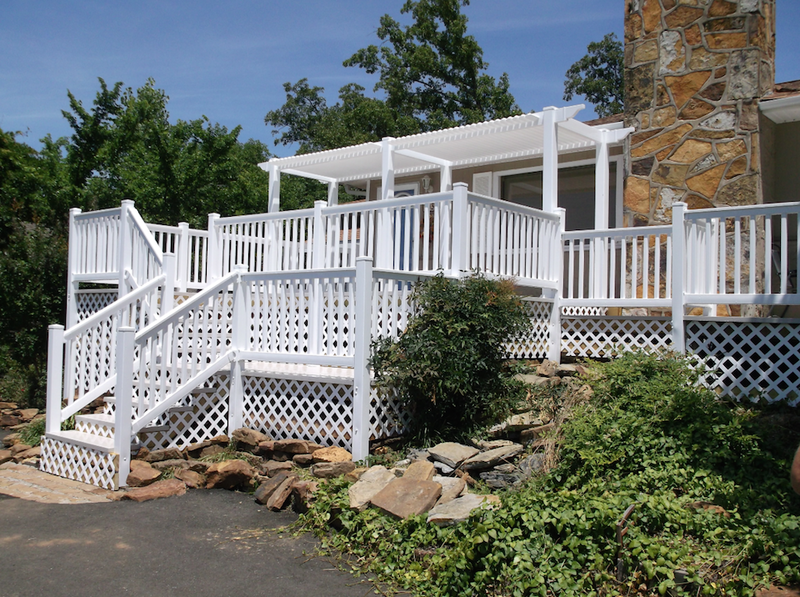 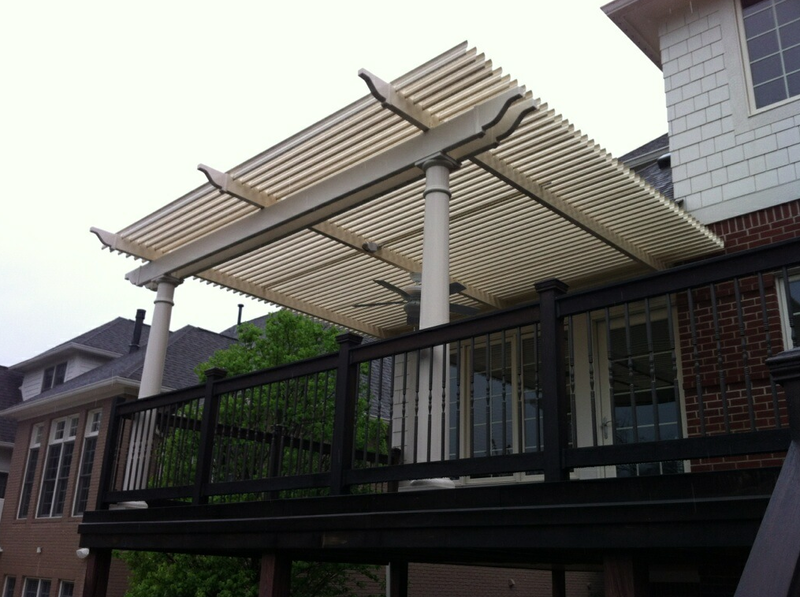 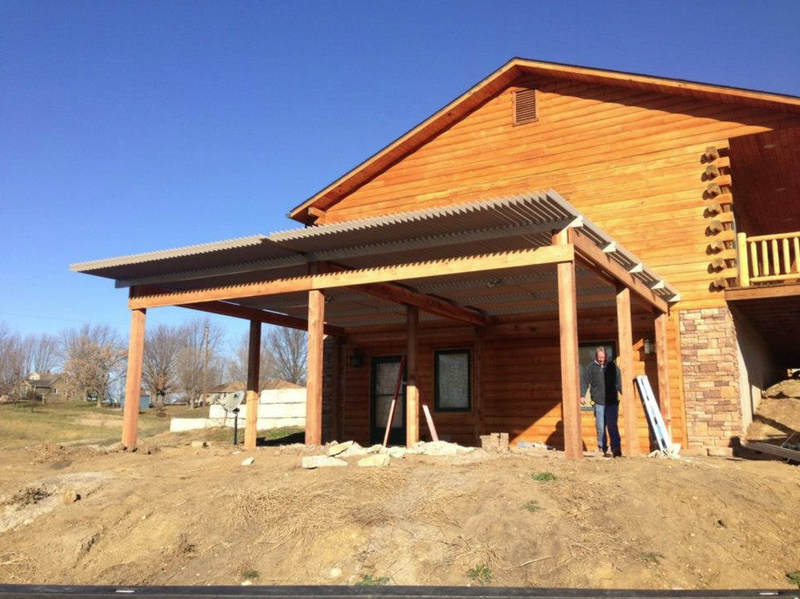 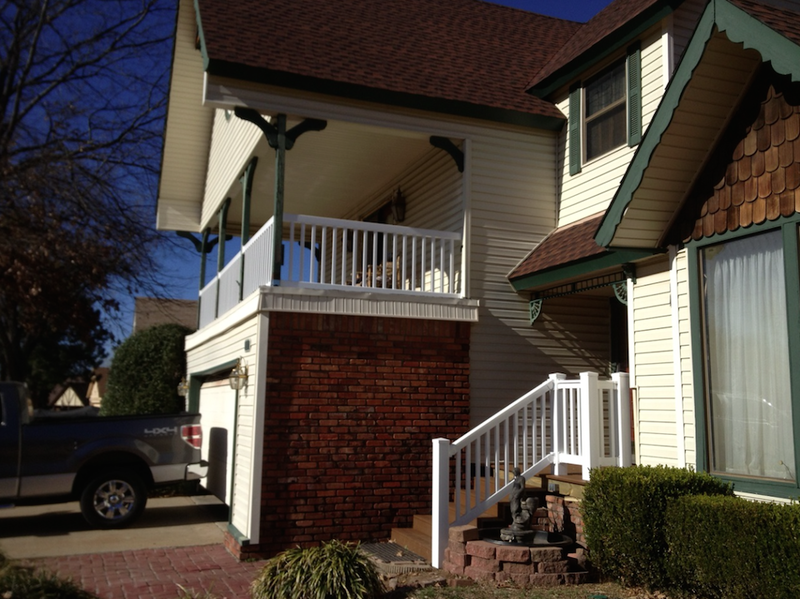 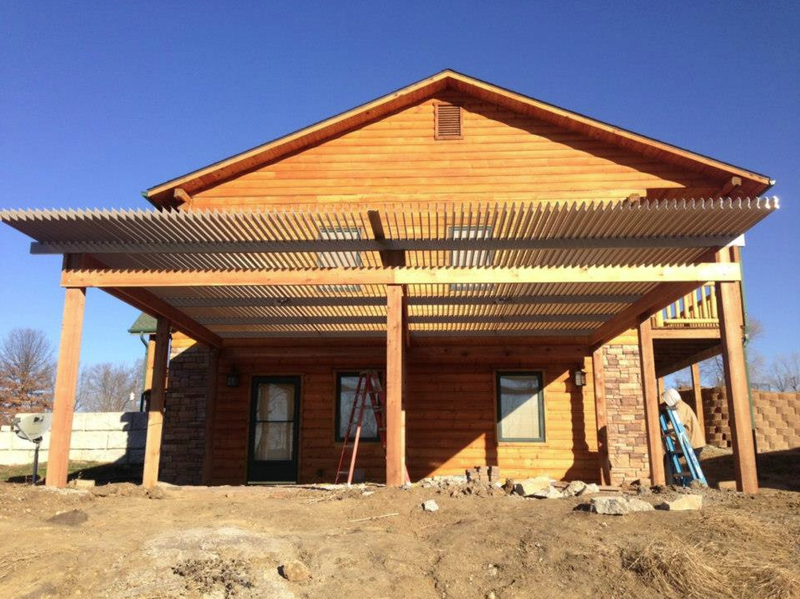 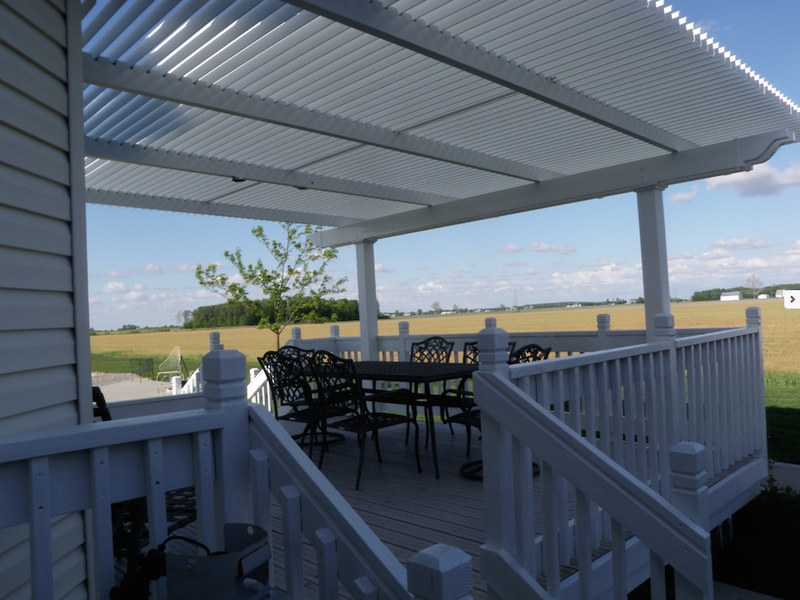 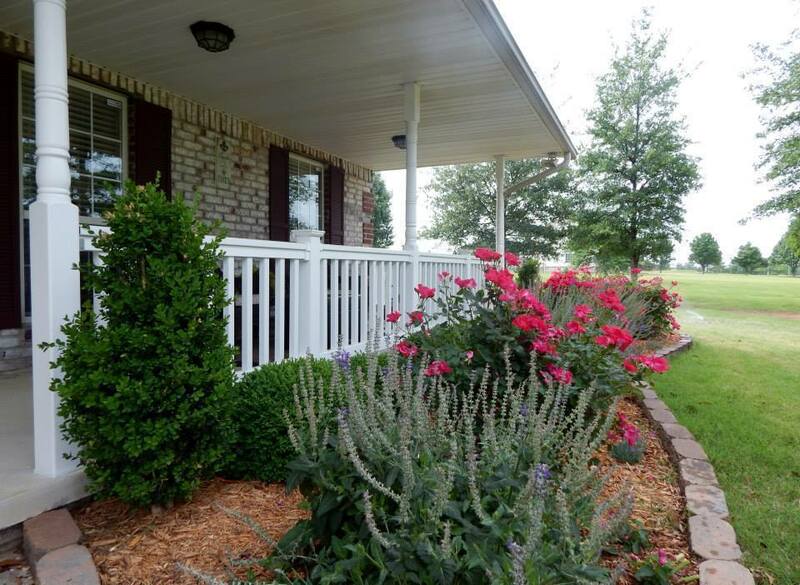 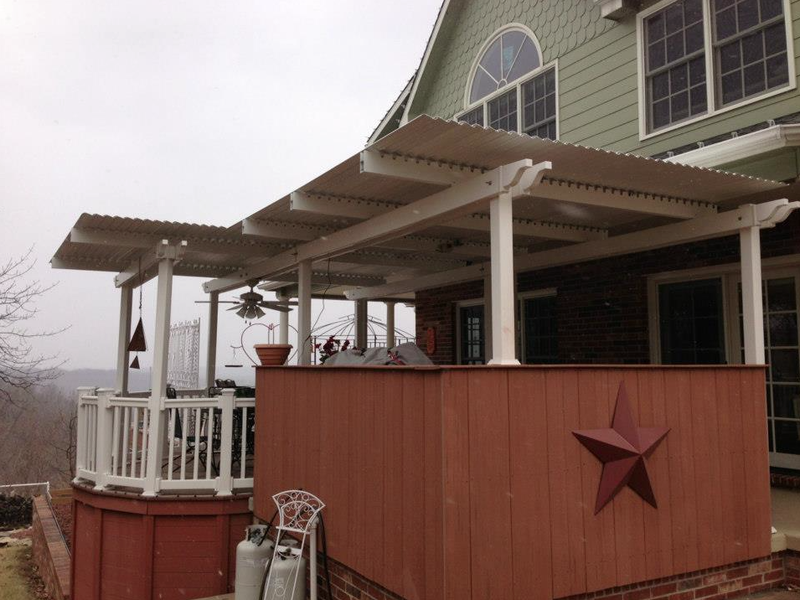 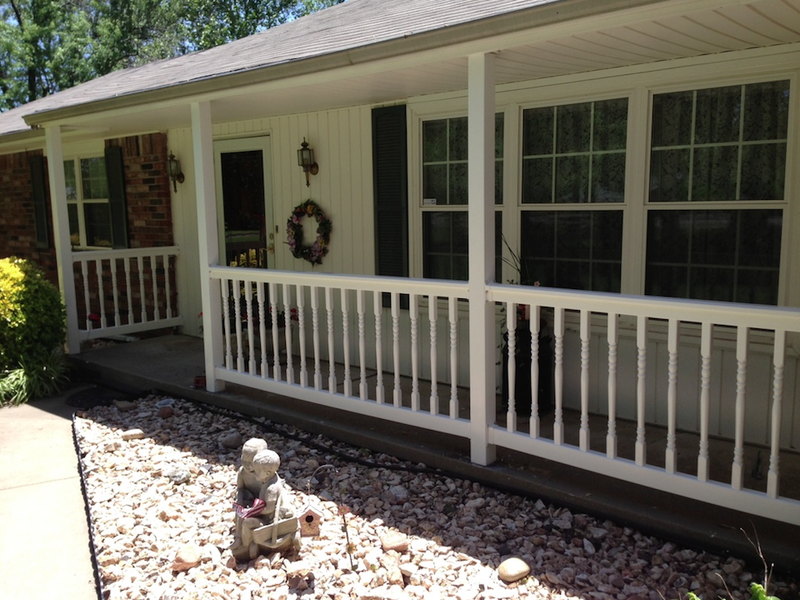 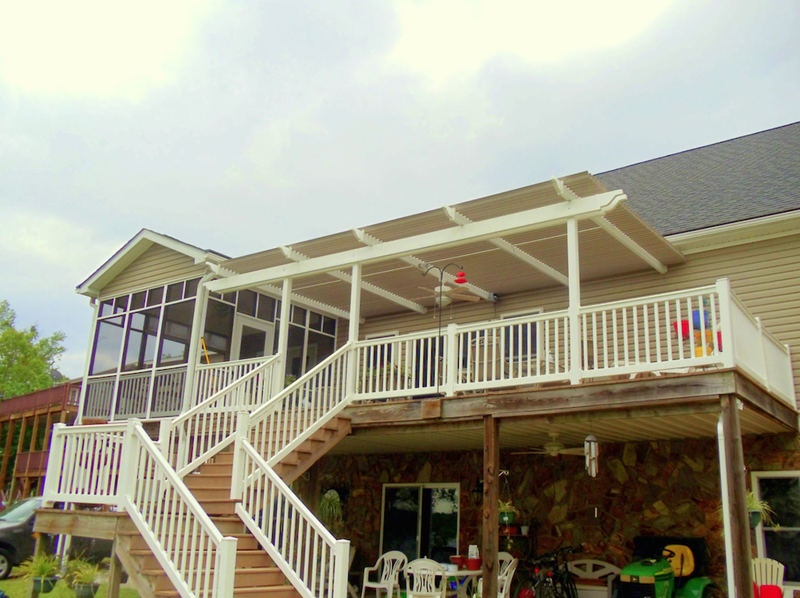 Check out some of our many options for patio/deck covers and outdoor roofing! 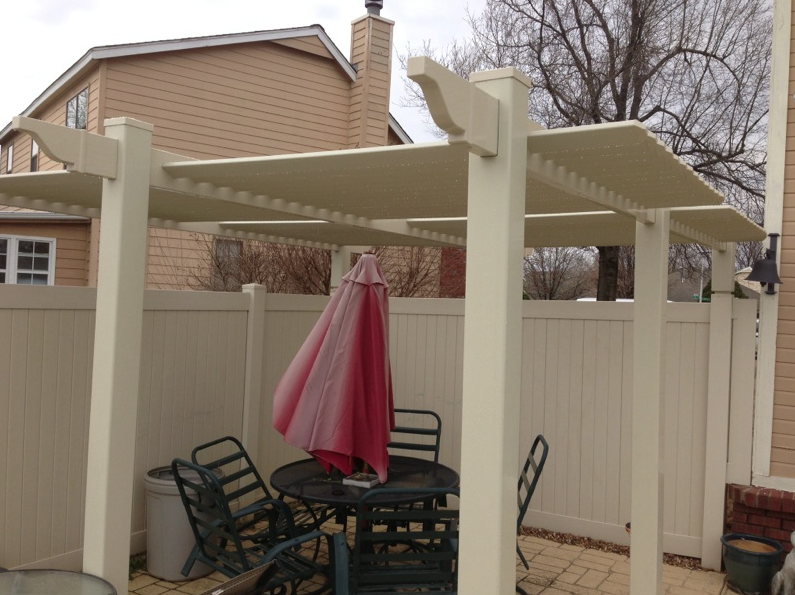 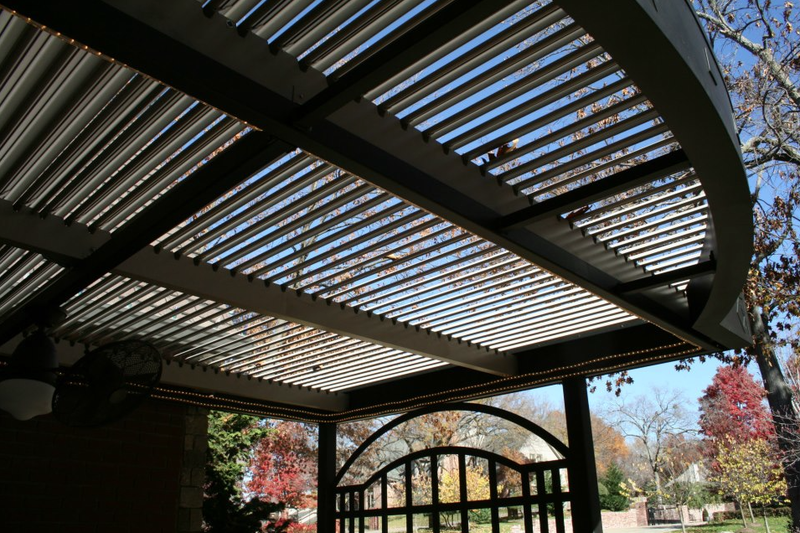 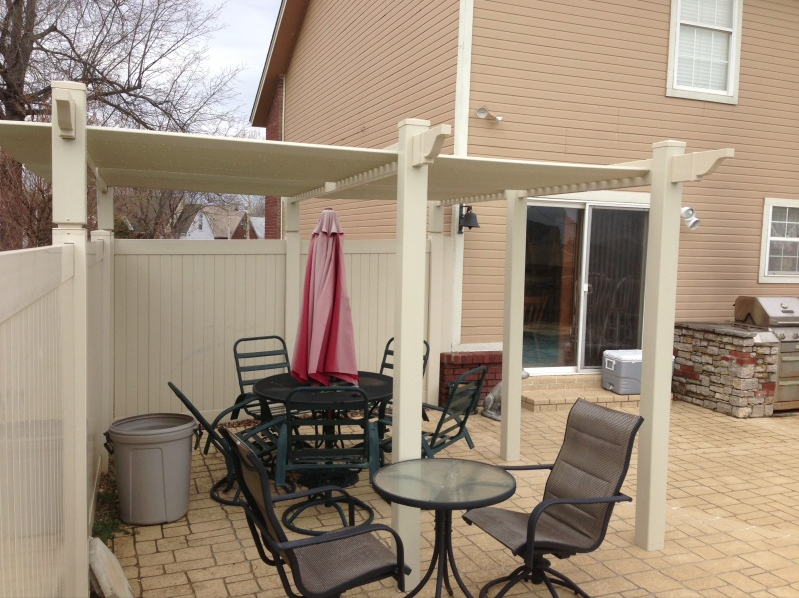 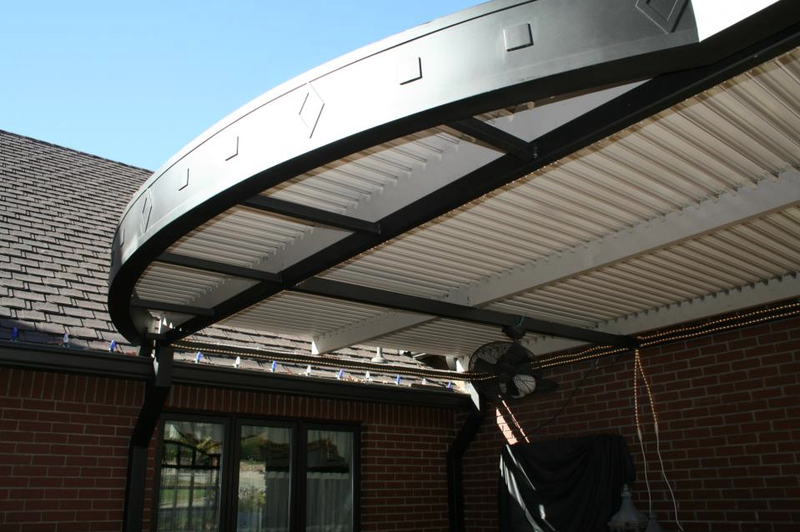 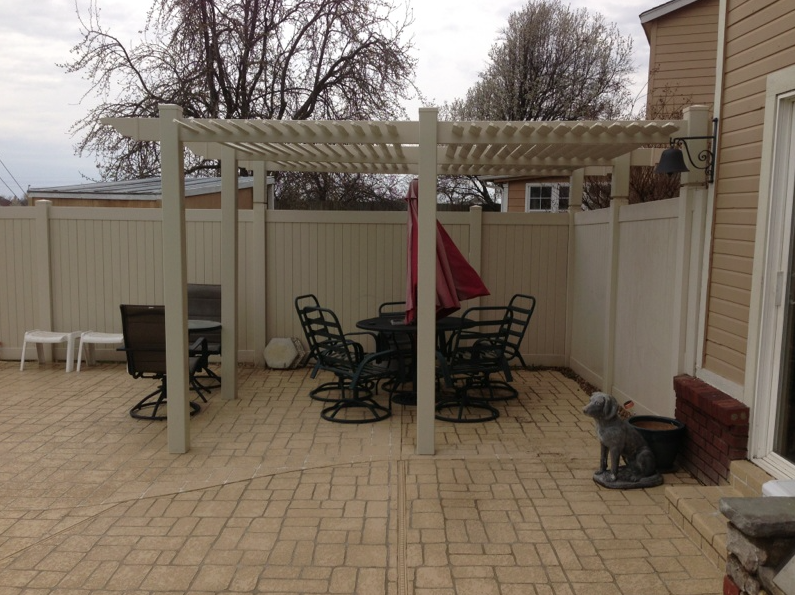 Beautify your home with a patio cover that can be opened to your desired level of shade, or close it to enjoy your deck or patio on a rainy day.